Daily and Weekly Reservations can only be made within 30 days of Arrival Date. Sacramento Shade RV Park is located in Sacramento, just a few miles northeast of the downtown/Capitol area on I-80-BR (Capitol Freeway). Our Sacramento location offers easy access to and from I-80, I-5, the Capital City Parkway, CA-50, CA-99 and more. 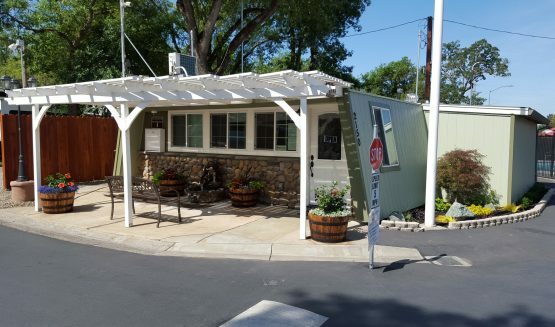 Use the travel information on this page to plan your trip to our Sacramento RV park.